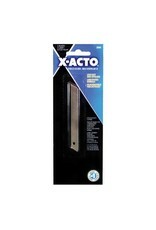 The X-ACTO Light Duty Snap-Off Replacement Craft Blades are for the X-ACTO Light Duty Snap-Off Knife. 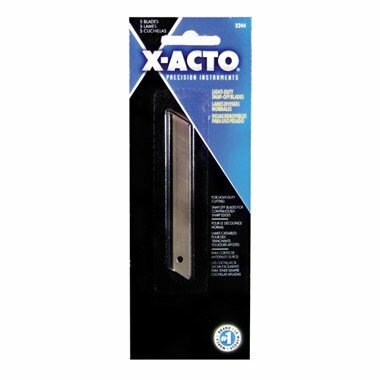 Slightly more portable than our Heavy Duty version, this lightweight craft blade is still tough enough to cut through most household items and is a great choice for tough home construction projects and renovations. 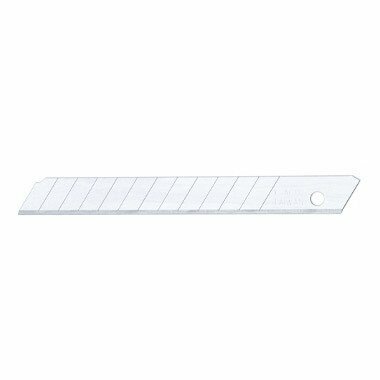 The unique design allows you to "snap off" the blade when dull for an instantly sharp edge.